This September, a very different kind of chef’s conference is coming to Northumberland. 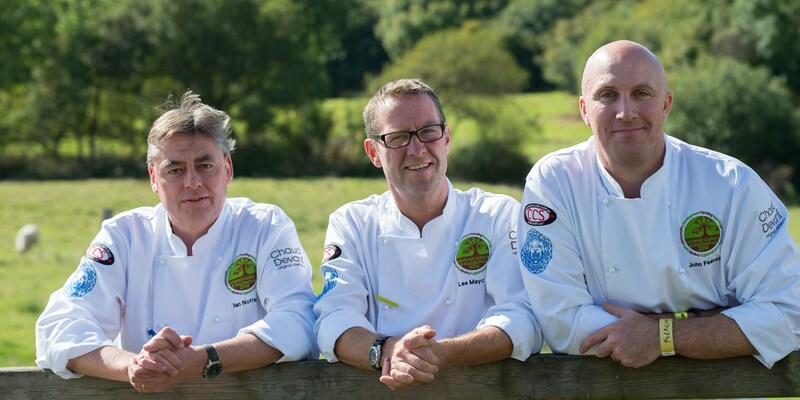 Great British Chefs caught up with the co-founders of the Universal Cookery and Food Festival to find out what’s on the agenda. This year, on 23rd of September, the festival is heading north east to Northumberland, or more precisely to Vallum Farm in the beautiful countryside on the edge of Hadrian’s wall. 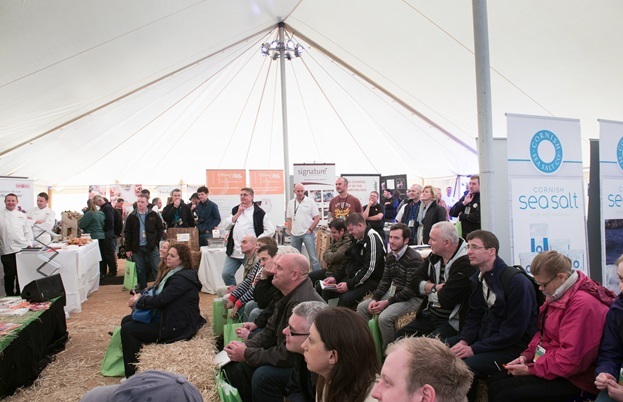 The change of location is echoed by the lineup of chef demonstrators, farmers, growers and food producers who will be there to showcase the very best that the North East has to offer; including food hero Ken Holland who John describes as a ‘garden wizard’. Ken is responsible for introducing wonderful heritage vegetable varieties and micro living vegetables into the kitchens of such high-profile chefs as Simon Rogan and Tom Kitchin, amongst others. The guest chefs include local boys James Close from Michelin-starred Raby Hunt, Terry Laybourne from the 21 Hospitality Group, Kenny Atkinson from The House of Tides in Newcastle and John Williams, Executive Chef at the Ritz who was born in Tyneside. From further afield come Nigel Haworth and Craig Bancroft from Northcote, Sat Bains from his eponymous restaurant in Nottingham and Aaron Mullis and Nick Beardshaw from Tom Kerridge’s kitchens. 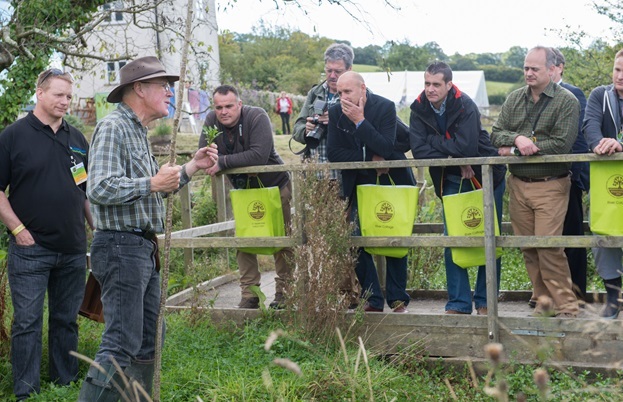 See what happened at last year's festival held at River Cottage HQ down in Axminster, Devon. Over the last four years, foraging has been a significant feature on the busy programme of events but this year, to shake things up, the focus is on game instead. There will be game-related demonstrations and talks from gamekeepers as well as the opportunity to try clay pigeon shooting. As Ian says, ‘a lot of chefs cook with game but not many of them have ever picked up a gun or know what you need to do to get that pheasant or partridge. So we’re going to try and recreate that . . .’ Another reminder that this is not your average restaurant conference! With the tenets of farming, learning, provenance, sustainability, trends, taste, seasonality and development proudly displayed on the logo, the festival is determined not to be elitist and aims to appeal to development chefs and chefs from the big chains as well as those from Michelin-starred restaurants. And with edible insects, butchery classes, an evening barbecue, free-flowing Hambleton Ales and music from a local band all on the agenda, there really is something for everyone. Prepare to be inspired.